Phil Spencer and Microsoft have announced the Xbox Game Pass - a service that will allow you to play over 100 Xbox One games whenever you like for the meager sum of £7.99/$9.99 a month. Spencer announced the service will 'launch to the wider Xbox community later this Spring'. 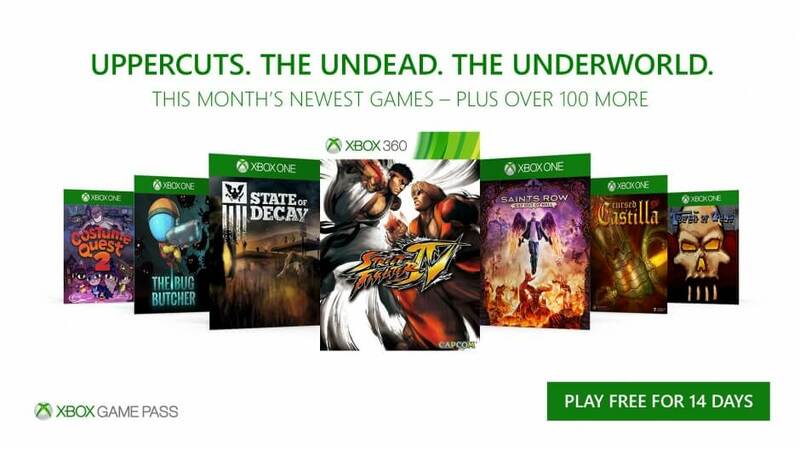 In a post on Xbox Wire, Spencer explains that Xbox Game Pass gives you unlimited access to over 100 Xbox One and backward compatible Xbox 360 games for £7.99/$9.99 per month - think of it like Netflix for gaming, in a way. The pass will feature content from publishers such as 2K, 505 Games, Bandai Namco Entertainment, Capcom, Codemasters, Deep Silver, Focus Home Interactive, SEGA, SNK Corporation, THQ Nordic, Warner Bros. Interactive Entertainment and Microsoft Studios. 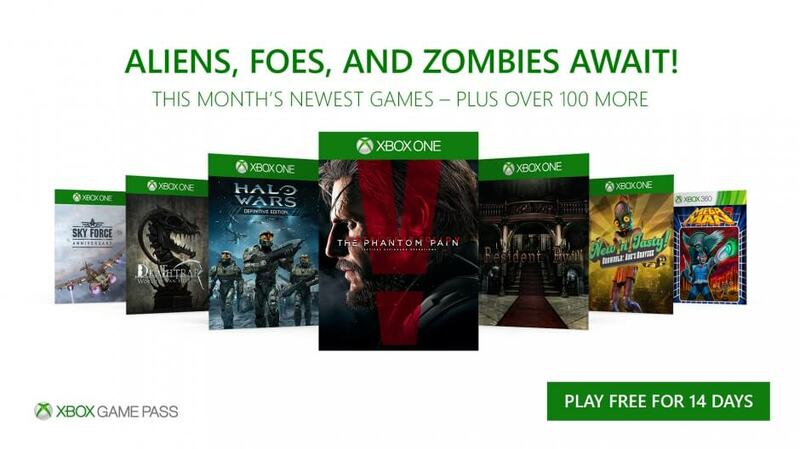 Spencer also announced that some fan-favorite titles are coming to Xbox Game Pass when it launches include Halo 5: Guardians (! ), Payday 2, NBA 2K16 and SoulCalibur II. 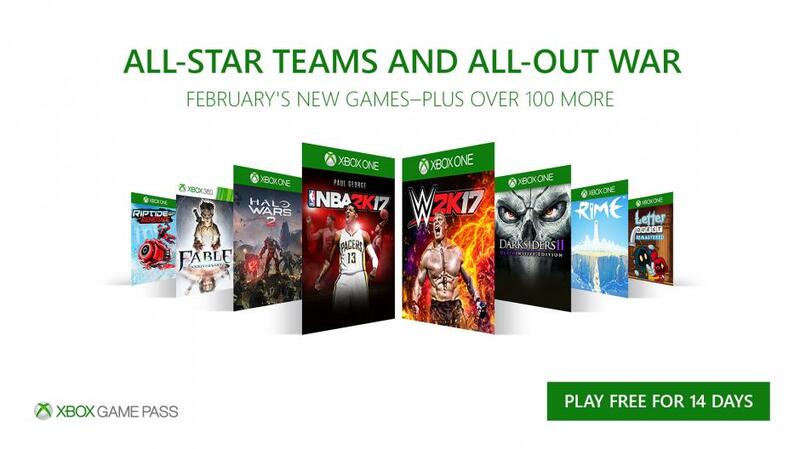 The post also mentions that all Xbox One games in the catalog – and related add-ons – will be available to purchase at an exclusive discount for Xbox Game Pass members. Every month new games will cycle into the subscription with some cycling out, resulting in a constantly-updating library of games (again, similarly to Netflix). Before the service rolls out to everyone, selected members of the Xbox Insider Program (in the Alpha Preview ring) will be able to test the service. 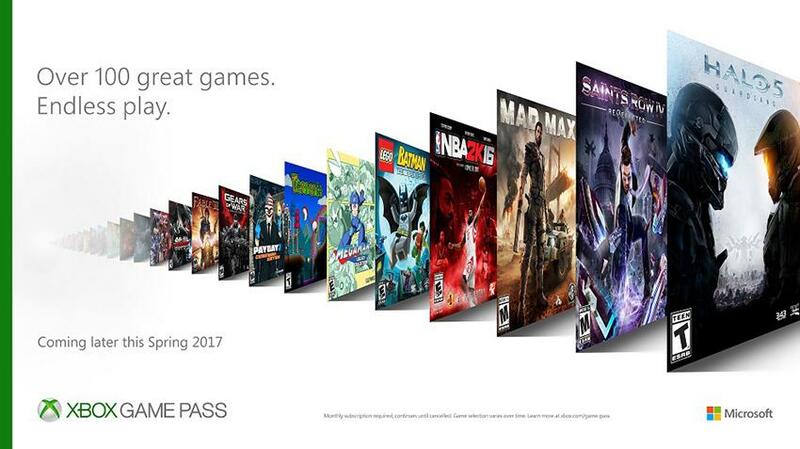 Xbox Live Gold members will also be receiving exclusive access to Xbox Game Pass prior to the program launching to the broader community. Spencer promises more information in the coming weeks. I'm guessing interest in this will really depend on someone's gaming habits. Personally, I've got too much in the un-played library to jump into this right off the bat. It's nice for it to have so many publishers on board though. On the flip side- not so sure how the "cycling-in and out" will work though, if it's the games on sale that cycle, that's one thing, if it's the overall available games cycling, it's got the potential to be a pain. Not too keen on how Netflix pulls stuff off its library with little warning at times. Yeah, not sure about them cycling things in and out. What if I download something that takes a lot of time and the pull it while I'm still playing. That would annoy me. 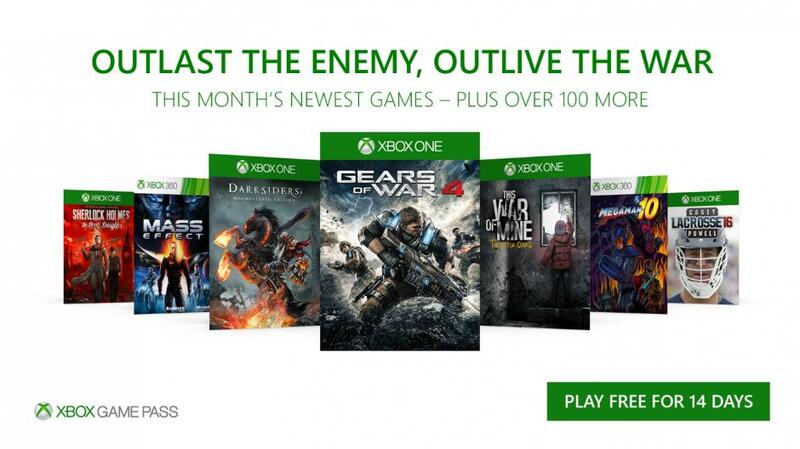 I'll wait and see what games the offer the first month to decide if it is worth it. Be ok if they did a free months trial so you can check it out. Could be good value if it includes new releases? The people with early access have a month's trial so hopefully they give everyone the same. The following games will be added from the 29th of August. Note: BTW - Titles will be available beginning November 1st and still not sure why they're doing this, but seems that Metal Gear Solid V: The Phantom Pain will only available through the service until January 31st, 2018. Gears of War 4 will be added on December the 1st. 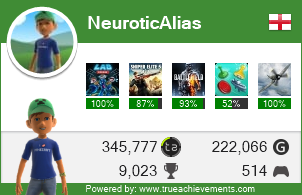 I've got a one month code for Game Pass, might have to use it pretty soon.